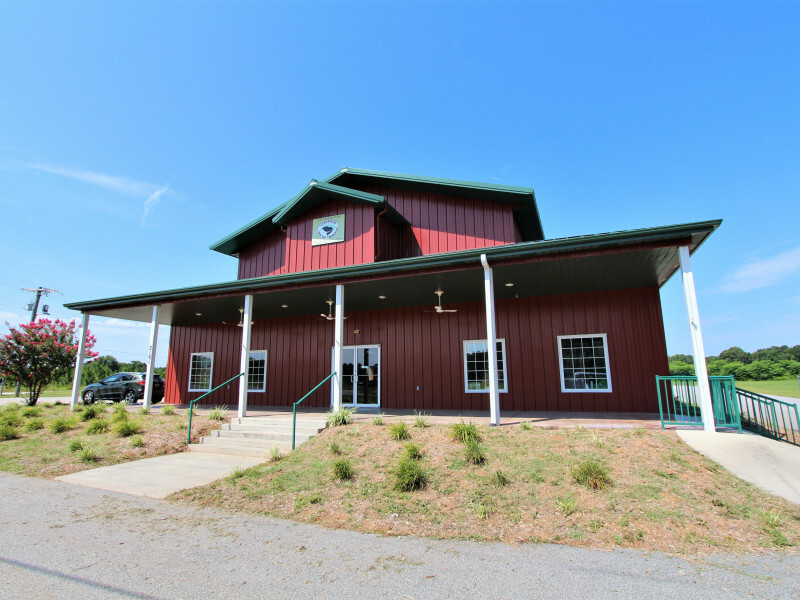 This meticulously constructed ±7,500 square foot building is located at the corner of SC 327 and Golden Pond Lane. The building is insulated metal construction with polished concrete floors, high ceilings, two restrooms, two private offices, large kitchen, walk in store cooler, outdoor walk in cooler, large storage room, cedar walk in humidor and large open retail/ dinning space. 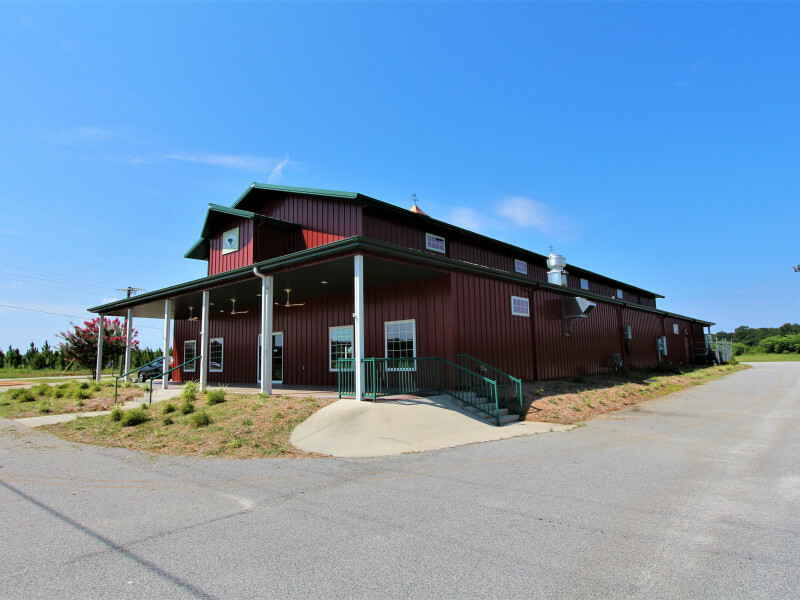 This property is in close proximity to the Country Club of South Carolina and Interstate 95 Exit 170.